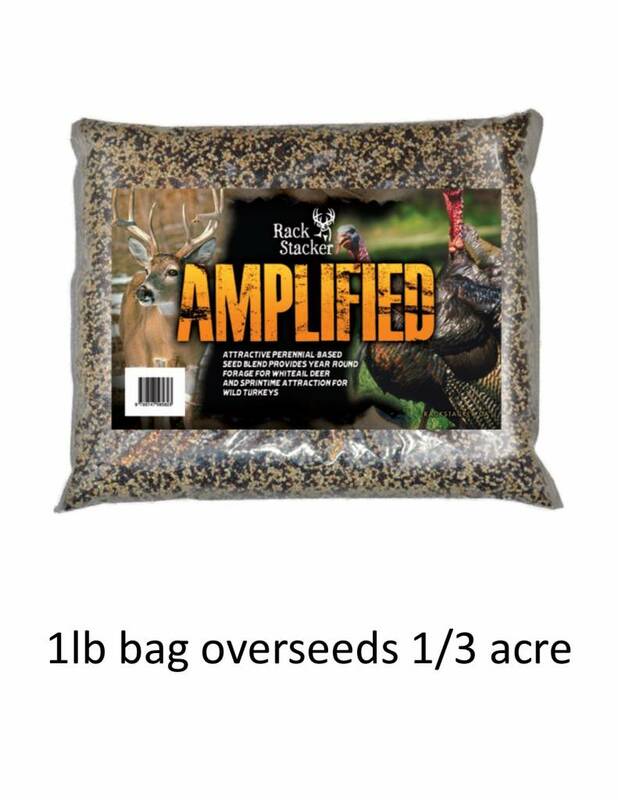 The spring of the year is the best time to be planting Amplified. 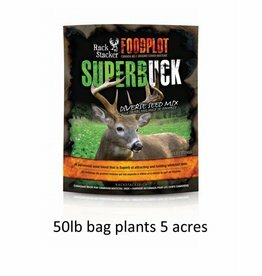 This blend is an overseed mixture of Perennials that you use to fill in the gabs of an existing food plot or to give the plot a boost if it’s been a couple years since planting. 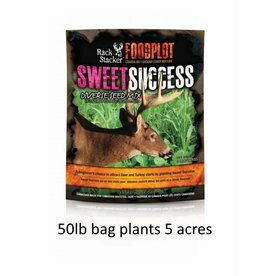 As long as you have something that can scar the ground enough to allow the seed to have good seed to soil contact then you will be successful with Rack Stacker Amplified. Before seeding down your plot you want to drag the soils as level as possible as well. 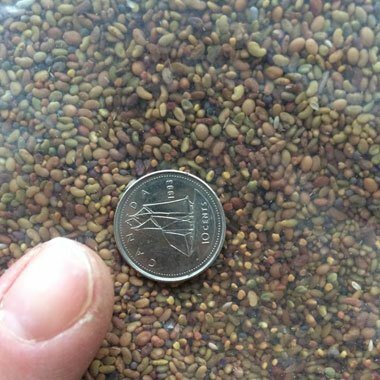 The smoother the soils the better to prevent channeling during the rain and keeps the birds from eating your seed. You don’t need to have the seed plowed under. 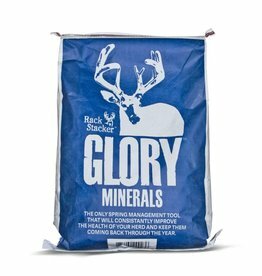 The Rack Stacker Guy (Steve Elmy) prefers to drag the field in late March early April as soon as the snow is gone. By dragging the field when the sun is up it allows the soils to expand and take the seed in when it freezes over night. 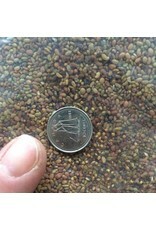 This is referred to as frost seeding. The seed will be dormant until the spring of the year when the daytime temps get above 60 degrees. Now keep in mind, that with perennial plants having such a thick root system it does take 3-4 MONTHS for it to grow a root system and get established. 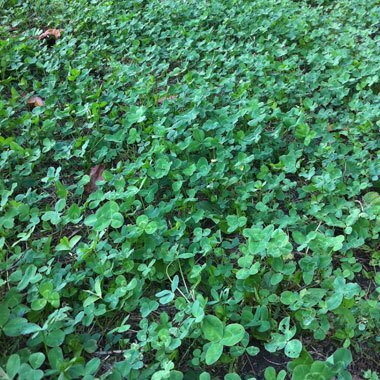 Late summer you can mow the plot and this will stimulate growth and keep it lush. 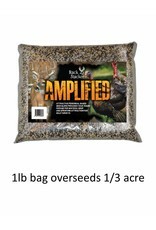 The Amplified is a very tiny tiny seed blend. 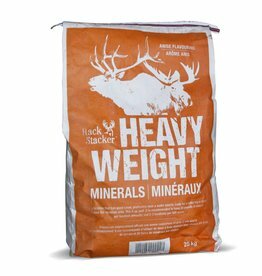 It’s imperative that you mix it with another substrate like Sand, Lime. 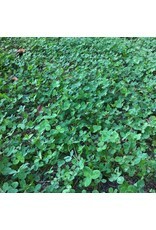 (Don’t mix with fertilizer) by mixing with another dry product you will get the proper coverage across the plot. Be sure to watch the Soft Track video on how this is done. 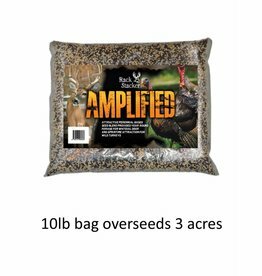 We sell Amplified in 1lb, 5lb bag, and 10lb bags. 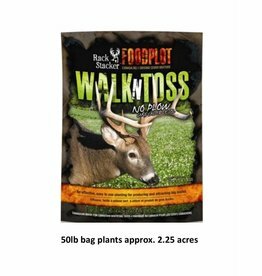 (Larger sizes available on request) its recommended to overseed the plot with about 3-5 lbs to the acre. 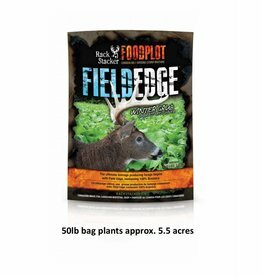 You can provide thousands of pounds of food in the duration of the year to increase the health of the herd in as little as 20 mins with our Amplified Food Plot. 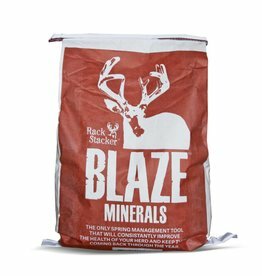 It doesn’t take long, it’s easy to do and if you haven’t food plotted before it’s very enjoyable after seeing the use that your herd gets out of the little work put in.